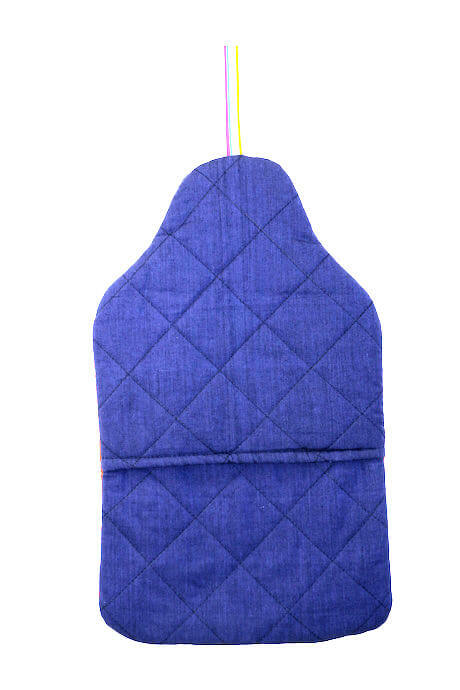 These beautifully soft and quilted hot water bottle covers are all one-offs. 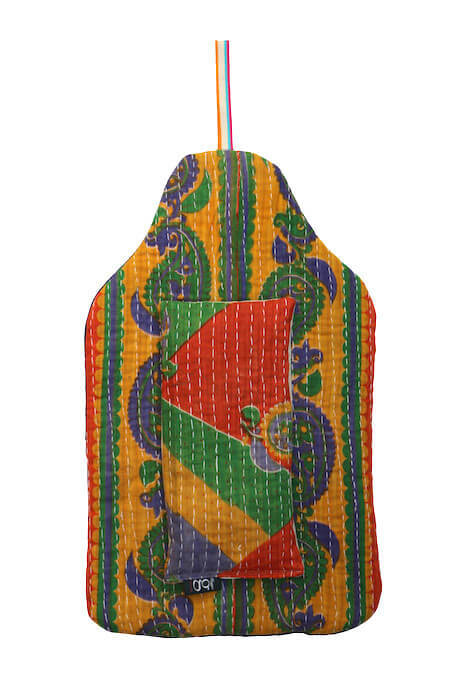 Handmade in the UK, they are made out of vintage Indian cottons with a coloured cotton lining. These make wonderful and unique presents (for yourself as well as for others!). 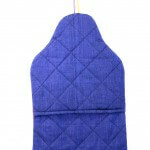 Each one comes with a matching lavender bag to put under your pillow to soothe, relax and help you to sleep. Hot water bottle not included. © Copyright 2019 Maggie G. All rights reserved.